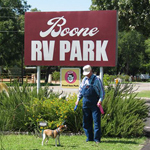 Take a look around the park, you may see a friend or two! 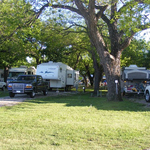 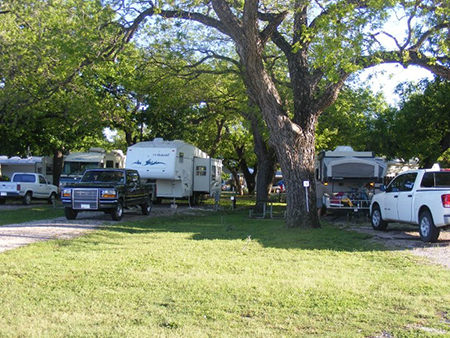 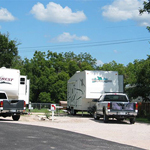 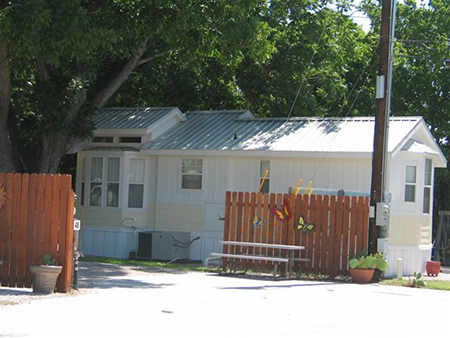 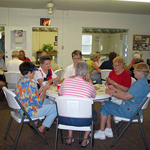 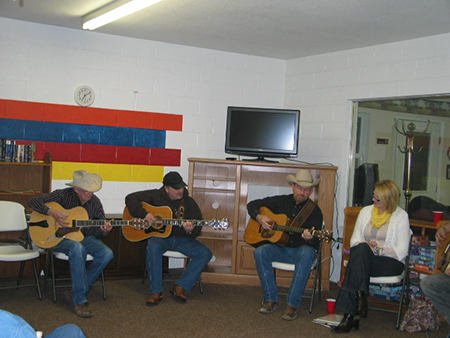 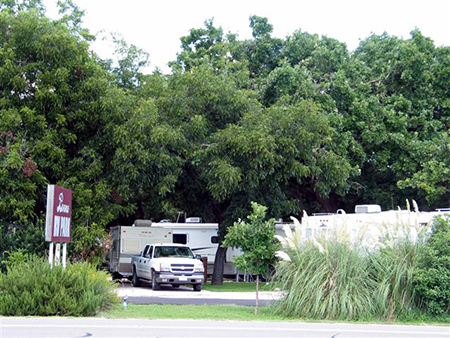 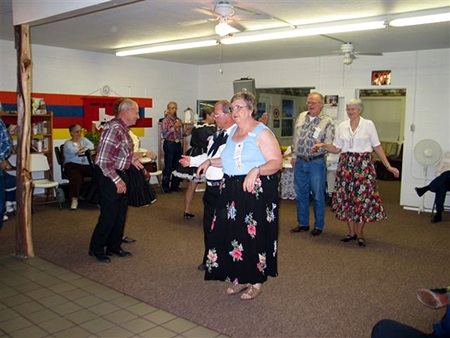 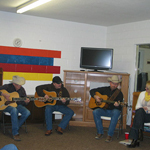 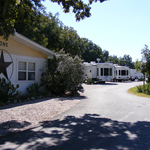 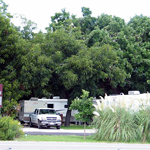 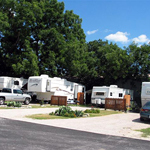 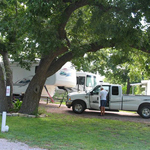 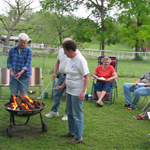 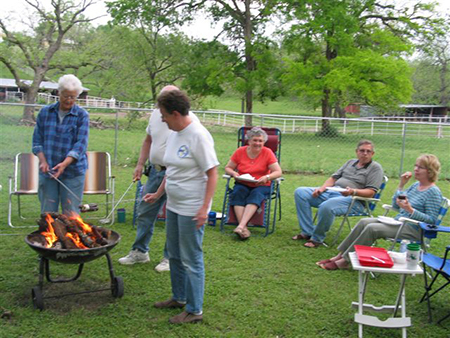 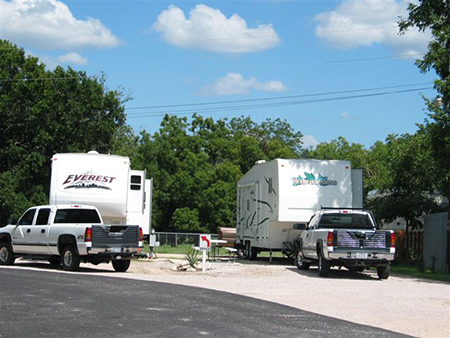 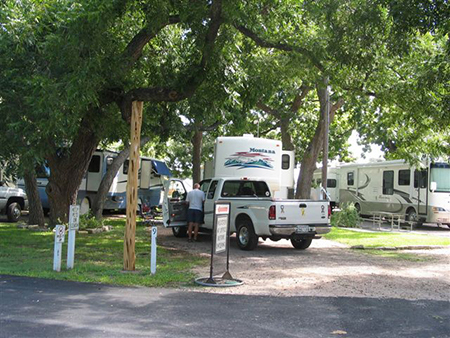 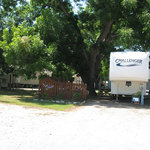 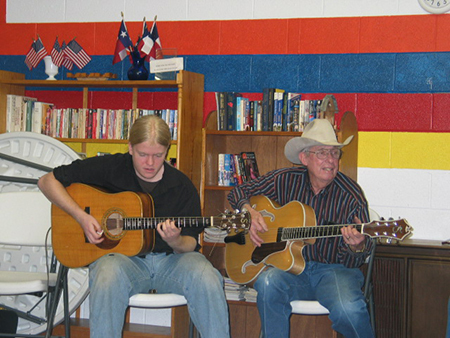 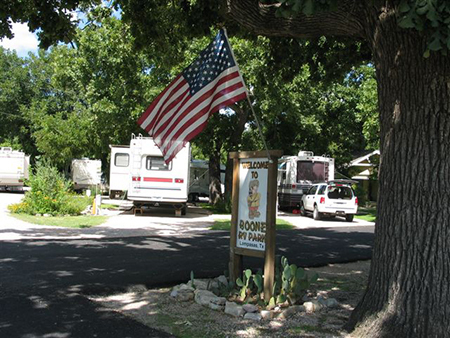 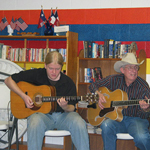 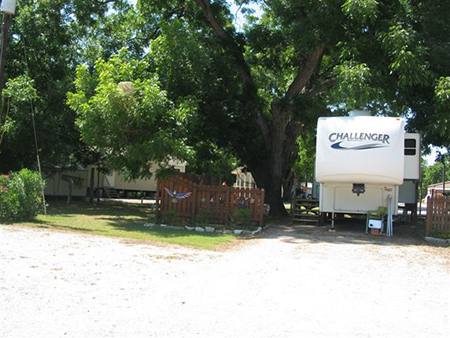 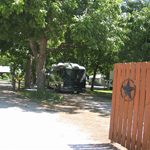 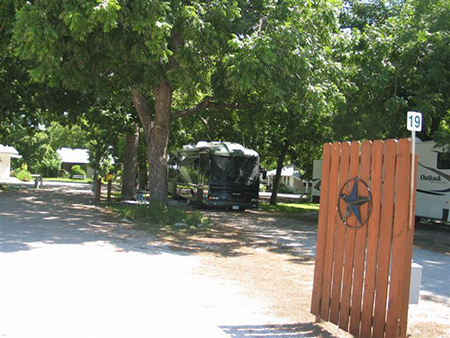 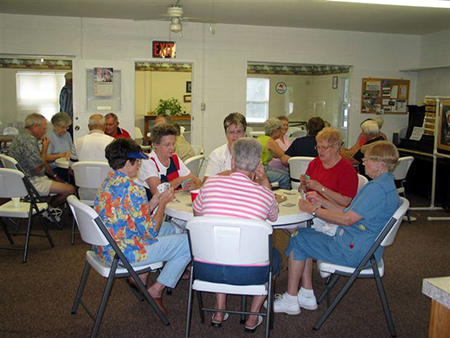 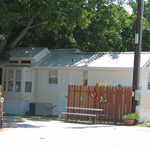 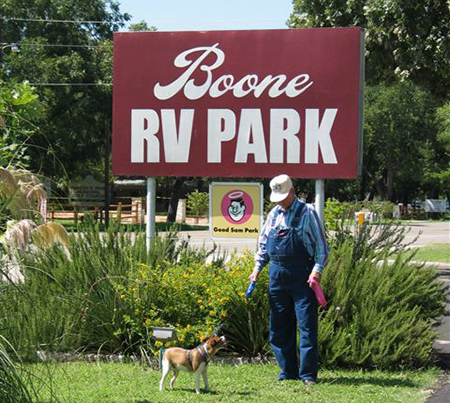 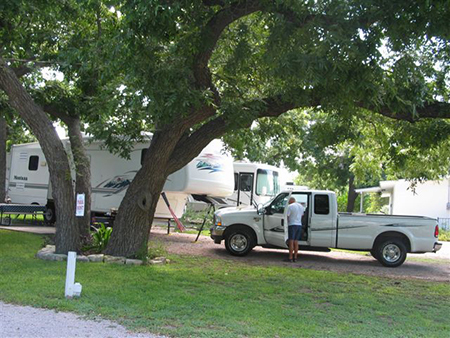 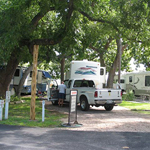 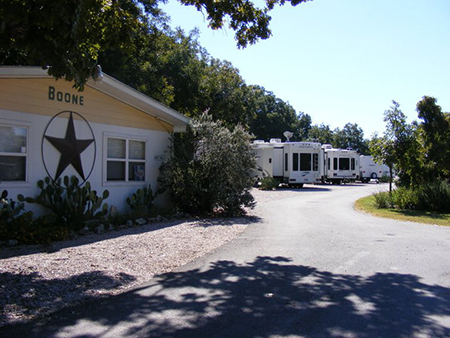 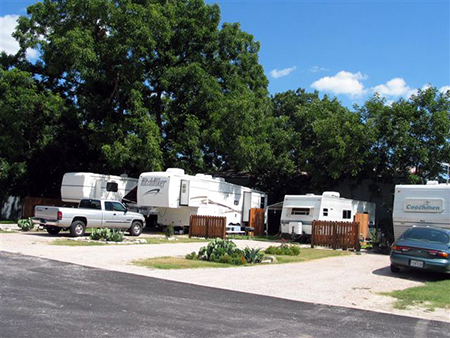 Do you have a photo from your time at Boone RV Park? 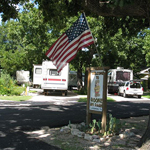 We'd love to put it on our site, just email us with an attached picture. 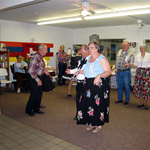 You can also check out our pictures on Facebook.